d) recognizing and validating learning- how can young people’s voluntary involvement help them to be employed. 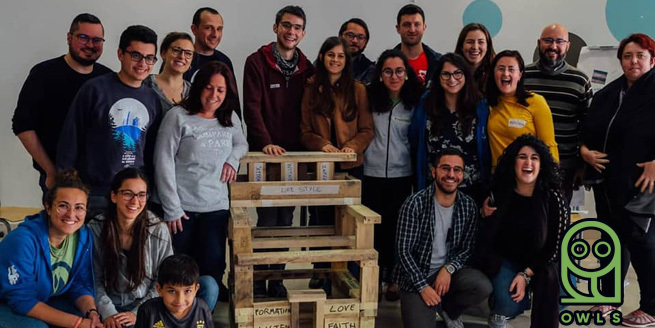 The OWLS Project (Opportunities + Willingness + Learning = Success) is the result of a relationship built between the Catholic Action in Malta, Italy and Romania, with the help of FIAC (Forum Internazionale Azione Cattolica). 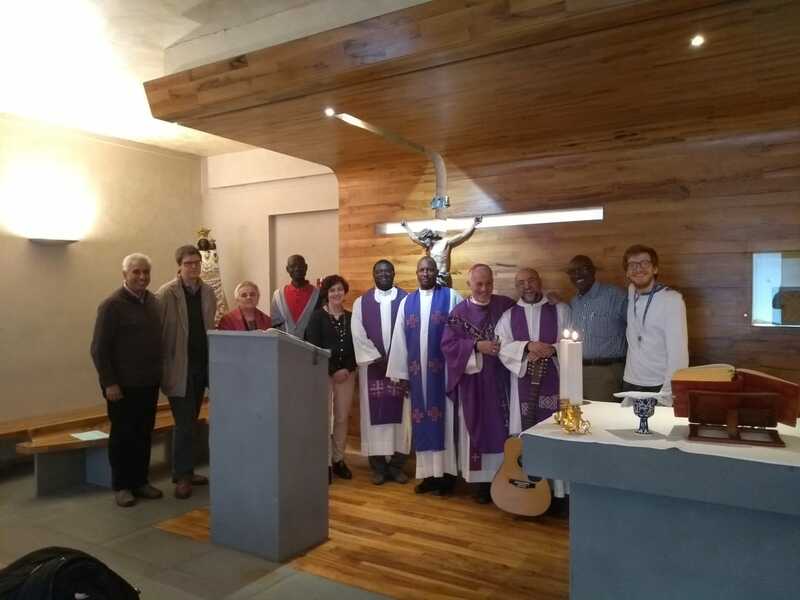 It is thanks to projects like these, where youth from different countries have the opportunity to meet and strengthen these networks within the Catholic Action. This project financed by Erasmus+, is helping young people share experiences, challenges and successes that young people in each country face, and thus it enables them to help and learn from each other.